As the affordability of personal Global Positioning Systems (GPS) increases, so has the amount of GPS products available for personal use. From iPhones to navigation systems, GPS has thoroughly become embedded in our lives. Additionally, the rising popularity of smart phones has led to even greater advances in GPS technology. Although GPS can be utilized in a variety of fields, tracking devices have become increasingly popular. A GPS tracking unit can be placed in a vehicle, cell phone, fixed device, or portable unit. Tracking systems typically use the Global Navigation Satellite System (GNSS) network, which utilizes microwave signals to transmit information to GPS units. 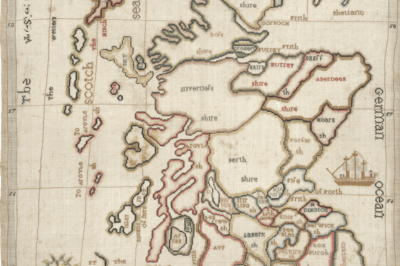 Tracking systems can potentially provide both real-time and past data. Tracking units can also be used to track pets. 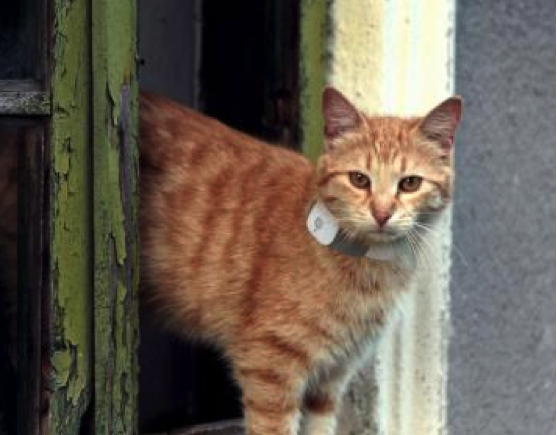 Small GPS units can easily be attached to the collar of dogs and cats. Units vary widely in price, capability, and battery life. Consumer Reports tested three of the most prevalent consumer pet trackers: the PetTronix RoamEO, Garmin GTU 10, and Tagg Pet Tracker. Both the Garmin and Tagg trackers are linked to a cell-phone system, while the PetTronix unit communicates through radio waves to a receiver used by the owner. 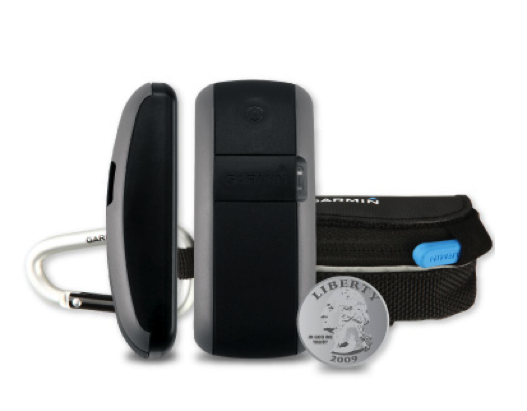 The Garmin GTU 10 comes in a small zippered case that attaches directly to the pet’s collar with Velcro. It uses the AT&T network to communicate with the owner, who can access GPS information via browser or smart phone app. 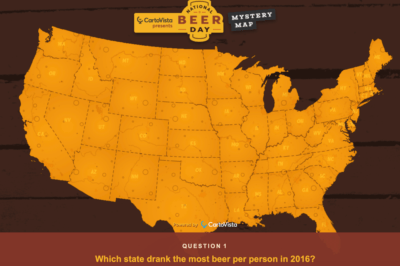 Owners can set their own ‘geofences,’ or boundaries. Every time the tagged pet crosses a boundary, the owner gets a notification. The Garmin has unlimited range and is easy to configure. However, it is relatively expensive: the GPS unit is $200 (directly from Garmin) and there is an annual renewal fee of $49.99 after the first year of complimentary service. There is also an optional fee of $4.99 for the deluxe plan, which allows tracking of children or cars. Depending on which operational mode is used, the battery can last anywhere from one day to one month. The Tagg Pet Tracker clips directly to the pet’s collar and communicates information through a browser, smart phone app or text messages. The user sets a “TaggZone” geofence around the charging station and receives an alert every time the pet crosses the geofence. The Tagg has unlimited range and is easy to configure. On the other hand, Tagg costs $99.95 to buy direct and requires a monthly fee of $7.95. Although the battery is advertised as lasting 30 days, Consumer Reports claims that it has a shorter life. The Tagg Pet Tracker is small enough for cats to wear. The PetTronix RoamEO system is a rubber collar with GPS unit and attached battery. It communicates by radio with the owner’s handset, which continually displays current distance and direction from the owner. Consumer Reports claimed that the unit was very accurate. The whole system, which includes the collar, receiver, two batteries and a charger, costs $179.99 and doesn’t require a subscription. It comes with two different batteries which must be recharged separately. Unfortunately, the battery only lasts 24 hours. Additionally, the collar is quite bulky and is best suited for medium and large dogs. 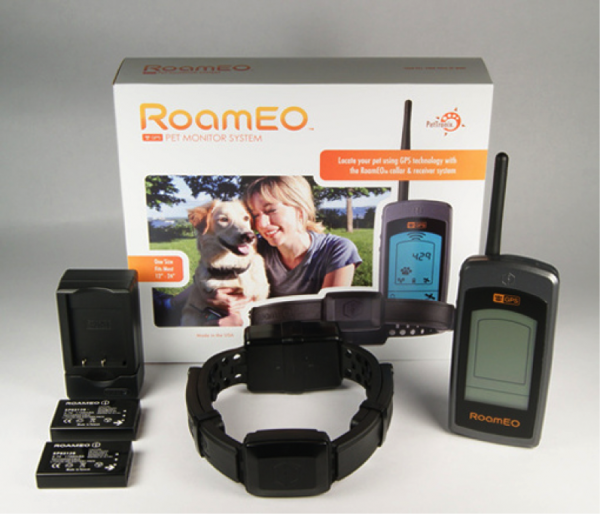 The RoamEO system includes a collar, receiver, two batteries and a charger. Ultimately, what pet tracker is best for you depends on your pet’s activity and your own personal preferences. Not only does owning a tracker increase your pet’s safety, but it is also a good tool for learning about GPS.